We offer free off-road parking right in front of our extensive 10,000 sq ft showroom. We have an incredible range of high quality fireplaces, stoves and accessories. We have 32 live working displays featuring some of the latest DEFRA approved stoves and high efficiency glass fronted as well as decorative gas fires. 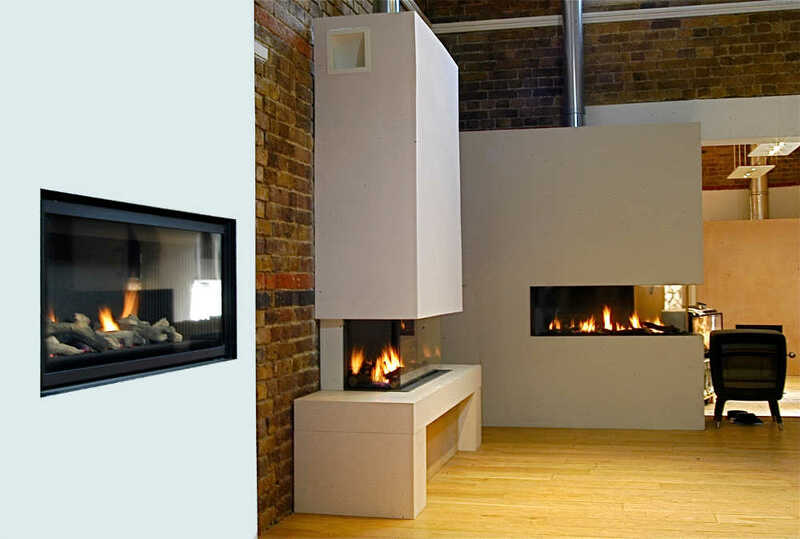 There are four bio ethanol fires on display too as well as electric fire options. Extensive showroom comprising of 10,000 sq ft with quality products and off-road parking.